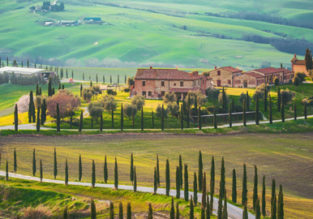 4-night stay at well-rated property in the Tuscany countryside + cheap flights from Brussels for just €100! 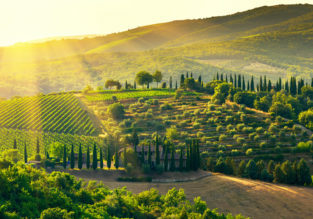 4-night stay in well-rated property in the Tuscany countryside + flights from Brussels for just €131! 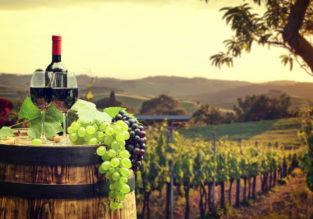 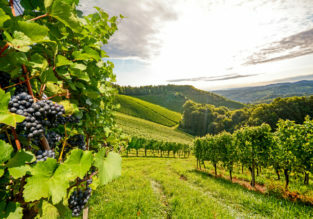 4-night stay in well-rated property in the Tuscany countryside + flights from Brussels for just €71!